Rummenigge has shared his vision of transfer spending in football and commented on Juventus' recent decision to sign 33-year-old Portugal ace Cristiano Ronaldo for 100 million euros. Bayern Munich chairman Karl-Heinz Rummenigge has apparently discovered who is to blame for the recent surge in prices on the football transfer market. "If prices are inflated then the fault lies with Manchester City and Paris Saint-Germain," he told German magazine Merkur. His remarks come several weeks after Italian champion Juventus broke the club's and Serie A transfer record, signing Portugal and Real Madrid Striker Cristiano Ronaldo, 33, for a staggering 100 million euros. Rummenigge added that he would never invest that amount of money into a player of Ronaldo's age, but admitted that Juventus made a point with this move as "Italian football has lost ground in recent years." According to him, Bayern's philosophy is akin to that of Real Madrid, which has picked up four Champions League titles in the last five years with a relatively moderate transfer policy. It appears, however, that transfer fees skyrocketed long before PSG and Manchester City started splashing their cash over Europe, as the world record transfer record has been broken 15 times since 1992. That year has become a sort of a watershed for football since three footballers were crowned the most expensive in the world within just two months: after Jean-Pierre Papin moved from Marseilles to AC Milan for a then-record of €11 million, Juventus responded with a €13m capture of Sampdoria striker Gianluca Vialli; then AC Milan dished out over €14m to sign winger Gianluigi Lentini from Torino. 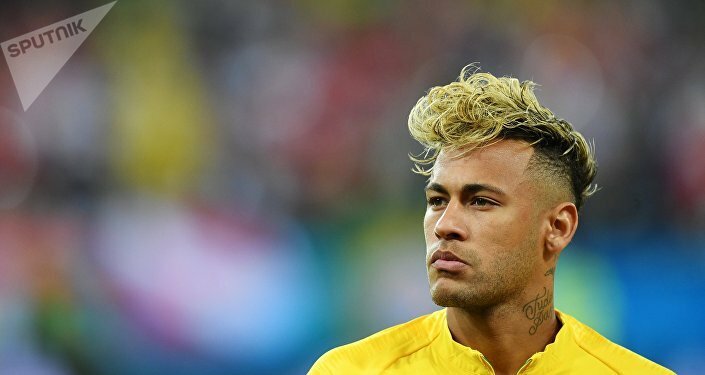 Today, the world's most valuable player is Brazil star Neymar, who joined PSG last summer for a whopping €222 million, beating the previous record, Paul Pogba's move to Manchester United, by over €110 million. Transfer spending in football is expected to continue to escalate, with growing broadcasting rights and armies of fans boosting the football economy.